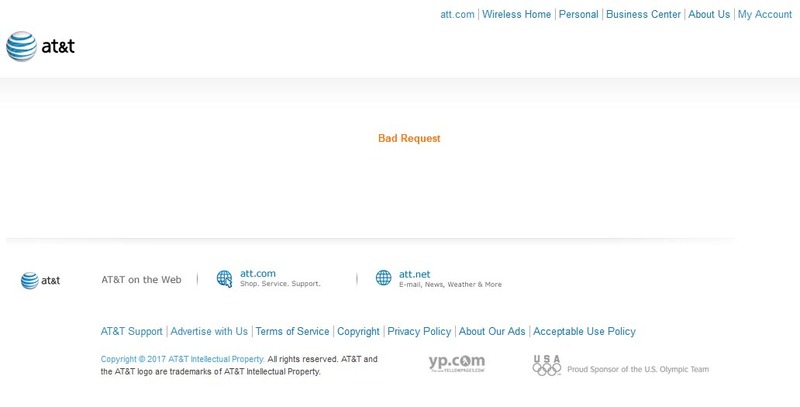 So for a while now i have been getting this error that says "Bad Request" when i try to login to my att wireless account. if you are also getting this error, you are probably wondering why you are getting it. well, i think i found out why you get this error, you see i have an att smart phone, its a Samsung galaxy 5. the phone has android and one of the features you have with this phone is to encrypt the whole phone system. and that's what i did. 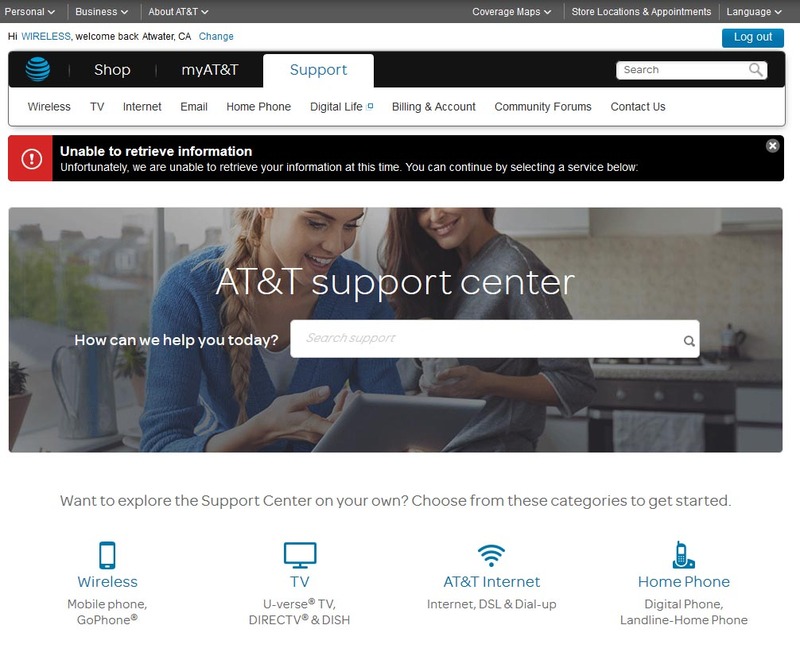 after encrypting my phone, i used it to tethered it to my laptop, then i used Firefox on my browser to access my att account, and when i submit my login information, that's when i get this error. but.. when i use another phone like my friend's iphone which has Tmobile, and its not encrypted, then it works just fine. so i tried to remove the encryption on my galaxy phone, and now it works, so this error must be related to my encryption on my phone. so if you are also getting it, its probably because you security settings on your phone. so the Bad Request error is related to your security settings. The problem was i was entering the wrong username, you see, before, you could login to your wireless when it it was called Cingular Wireless, then when it became att you could still use your phone number as your username. but its abvious for security reasons, they dont want you to use your phone number as the username, instead you need to use a username, for example, me i used my email address, so once i reset my password through the website i gave you above, the system will you give your username and password. so it seems this error "bad resquest" is because you have a bad username. 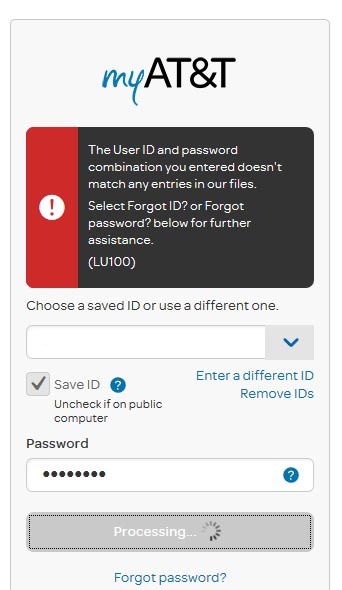 SUMMARY: the reason you might see this error is because your username and password dont match or you might be using an old user login. you should try reseting your password.